Two more immigrant women who worked at the Trump National Golf Club in New Jersey said they were unauthorized at the time and that golf course management knew it. One of the women said she was allowed to submit fraudulent documents by the employee who interviewed her for the job. 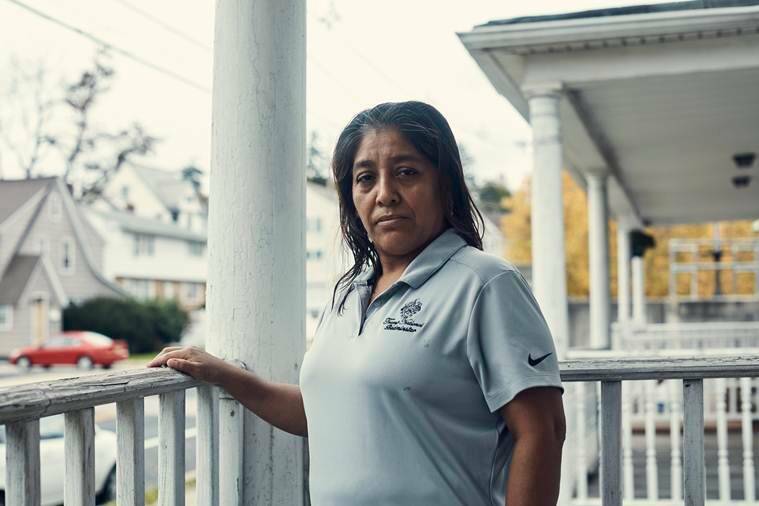 The two women’s accounts came a day after a Guatemalan woman, Victorina Morales, told The New York Times that she has worked without legal status as a housekeeper at the club for the past five years. She said she had decided to come out of the shadows because of President Donald Trump’s negative public comments about unauthorized immigrants and what she said were even more demeaning words directed at her from her supervisor at the club. Millions of unauthorized workers are employed in service, agriculture and landscaping, among other fields. But the latest revelations from both a current employee and several former workers at the New Jersey facility mark one of the first times that such vulnerable workers have elected to speak publicly about their employment at a company owned by the Trump Organization. There is no evidence Trump knew of their immigration status or of Morales’ assertion that a manager at the golf club had helped her obtain her fraudulent work documents. But stopping the flow of illegal immigration and saving jobs for American workers has been a cornerstone of his administration, and four women have said that supervisors at one of his companies knew they were working illegally. 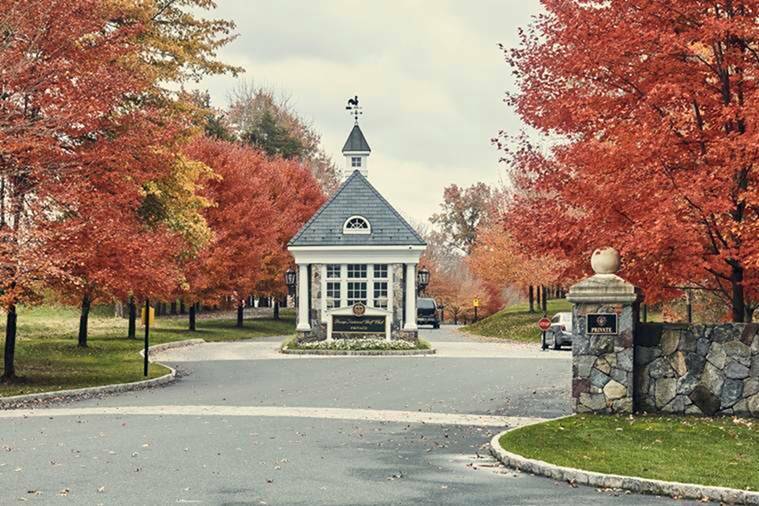 One of the women who came forward on Friday, Gilberta Dominguez, 34, said she was hired in 2016 at the golf club in Bedminster, New Jersey, after producing fake work documents. 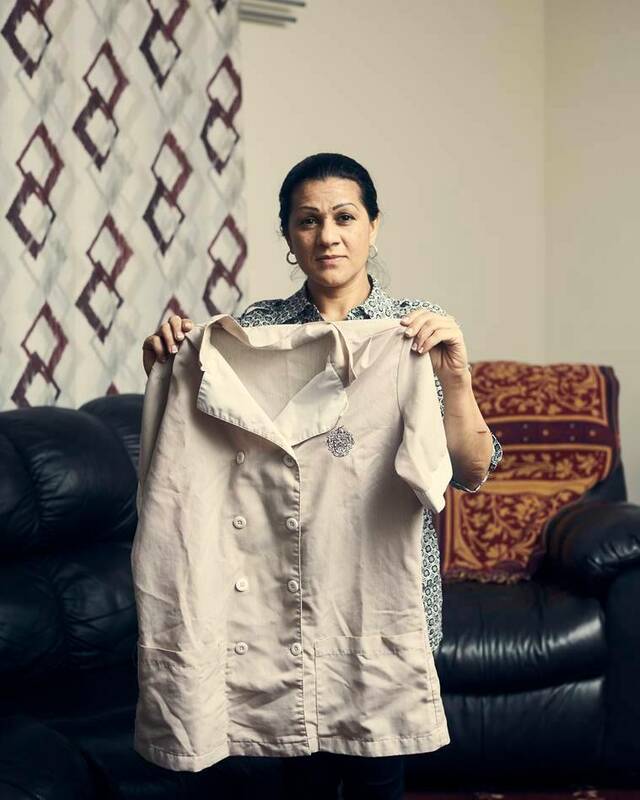 She and another immigrant, she said, who also lacked legal status in the United States, had been interviewed at the same time to work as housekeepers. She said they were told by the woman interviewing them, a member of the housekeeping staff, that they should not discuss their unauthorized status. “We said the papers are not good. She said it didn’t matter, but don’t talk about it,” recalled Dominguez, who is from Mexico. The woman who interviewed them, she said, filled out the application for them and took their fake Social Security and permanent resident cards. Ultimately, what drove her to leave work one day in October 2016, she said, was what she perceived as mistreatment of unauthorized workers on the part of the housekeeping supervisor, something that Morales had also complained of. “She called us ‘stupid people’ and would say, ‘This is America. Here they speak English, not Spanish,’” Dominguez recalled, speaking in Spanish. Since leaving the golf club, she said, she has filed an application for asylum. In June, she received a temporary legal work permit, pending the resolution of her asylum case, and now works part time packing goods at a distribution center not far from Bedminster. Bautista said she handed over her false documents to a manager when she was hired. No questions were asked. “As far as I knew, most people didn’t have papers,” she said in an interview in Spanish. Among her responsibilities, she said, was ironing the garments that belonged to Trump, his wife, Melania, and the first lady’s parents. Her last wage was $10 an hour. Bautista said she worked at the club until 2016, when she received a work permit that allowed her to find a job somewhere where she could have weekends off. She now works at a car wash. When Morales gave her initial accounts this week about her employment at the club, she was joined by another worker, Sandra Diaz, who said she was unauthorized when she worked as a housekeeper at the club from 2010 to 2013. Diaz also complained that unauthorized workers were put on unfavorable shifts and subjected to insulting comments. She has since gained legal status. Morales did not go to work on Friday, and said it was clear she would not be able to continue at the club after coming out publicly against her employer. She has filed an application for asylum, which her lawyer, Anibal Romero, said he hoped would prevent her from being deported. But Morales said she understood the risks. 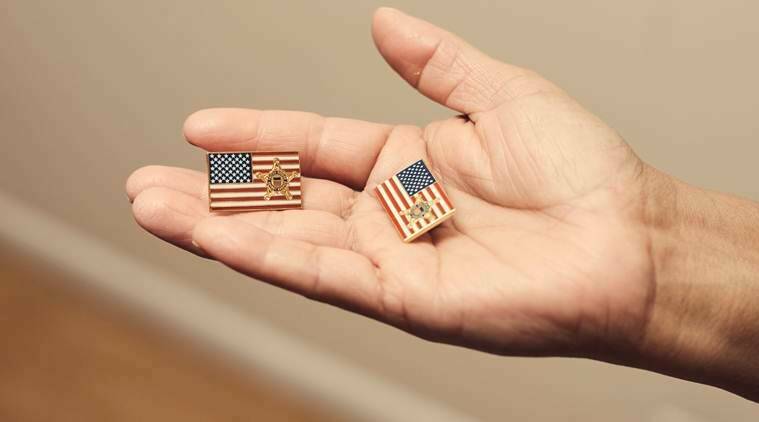 Joyce Phipps, an immigration lawyer at Casa Esperanza, a nonprofit legal-aid organization in Bound Brook, New Jersey, near Bedminster, said many of her clients have been employees at the Trump golf club, and most of them were seeking help to legalize their status. Published on Sat, 08 Dec 2018 04:47:21 GMT, © All rights reserved by the publisher.